Afternoon Tea at the Arden Hotel, Stratford Upon Avon. Make the most of a visit to the beautiful town of Stratford upon Avon with a quintessentially British afternoon tea at the Arden Hotel. 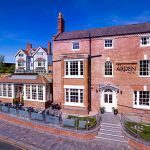 The town of Shakespeare’s birthplace, the Arden Hotel is situated in a prime location on the doorstep of the River Avon and the acclaimed Royal Shakespeare Company. 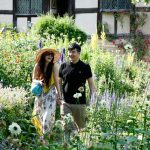 A picturesque town, popular with tourists, Stratford Upon Avon has plenty to offer visitors. From gentle boat trips down the River Avon to historic buildings to explore and browsing in boutique, quirky and popular high street shops. 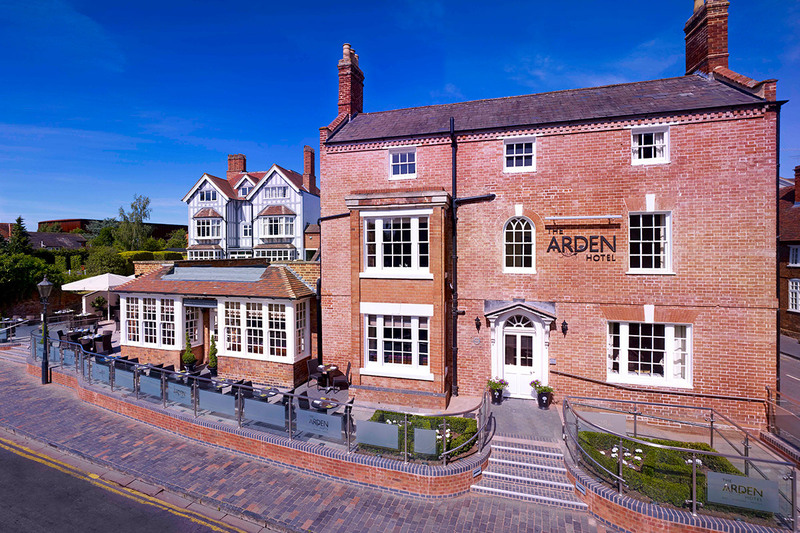 Afternoon tea at the Arden Hotel is served in elegant and relaxing surrounds. Served on a tiered cake stand, tuck into a tasty selection of seasonal sandwiches and savoury treats. Mouthwatering cakes, pastries and homemade fruit scones served with clotted cream is accompanied by a selection teas and infusions. 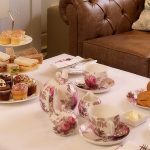 With excellent reviews, this is surely the perfect way to spend a delightful afternoon tea is one of the finest towns in the West Midlands. This afternoon tea experience is available to buy as a voucher from Virgin Experience Days. Priced at £46 for Two, this would make a lovely gift for someone who deserves a special treat or simply for you to indulge yourself (select the e-voucher option). Your afternoon tea voucher is valid for up to 9 months, so there is plenty of time to co-ordinate diaries with friends. For further information or to book simply select the Book Now button below. 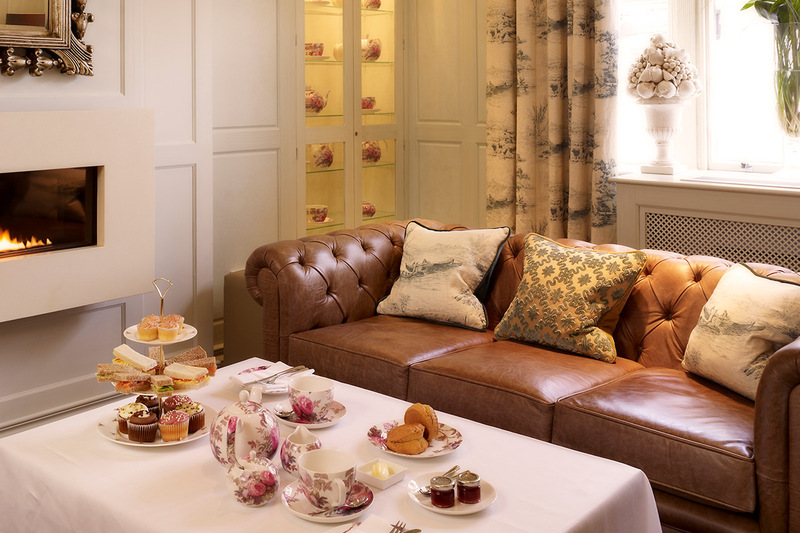 To book afternoon tea at The Arden Hotel select the Book Now button below.